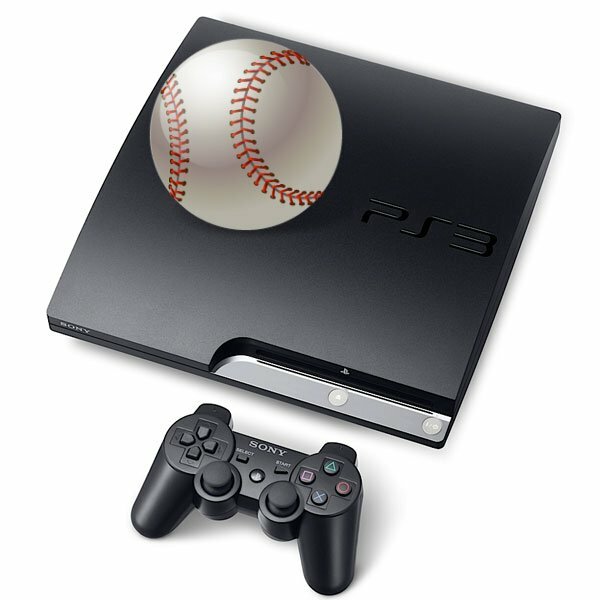 Sony has reportedly signed a deal with MLBAM to bring Major League Baseball to its PS3 console. The deal will bring baseball to the PlayStation Network and users will be able to watch live games on their PS3. As well as being able to watch live streamed baseball games, PS3 users will also have access to game archives, real time highlights and condensed games. ‘This is one of the biggest deals we’re bringing to the PS3, and it won’t be the last one, there’s lots of conversations going on,’ said Peter Dille who is the Senior Vice President of Sony Computer Entertainment America. There will also be a premium version which will allow PS3 owners to view either home or away broadcasts for live games, and they will also be able to pause and rewind live games. The service looks like it is going to cost $100 a year for the basic version of $120 a year for the premium version.